Social media is not something new in Malaysia and is widely utilized as a marketing channel across businesses and corporate organizations alike. 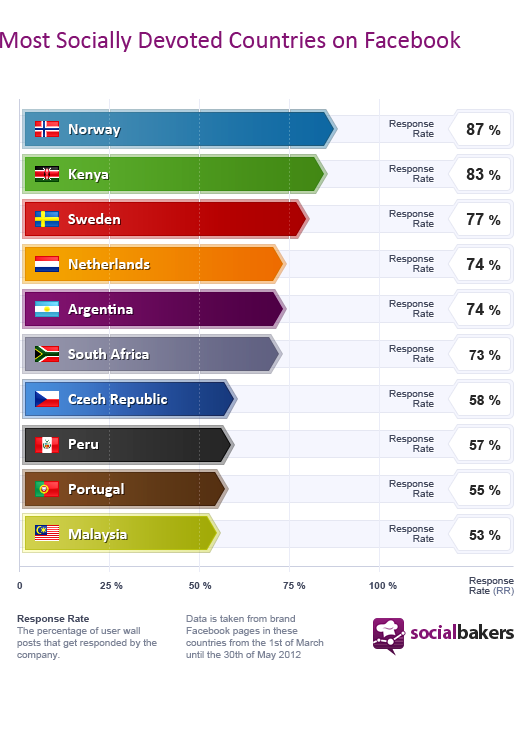 In fact, a recent research by SocialBakers reported that Malaysia is among the top 10 most socially devoted countries on Facebook, led by corporate titans such as AirAsia! However, many businesses are still trying to catch up with the rapid pace to see how can they effectively reach out to their target audience on social media networks as Malaysia is quite diverse in culture after all. That said, there’s an upcoming event that I’m pretty excited about – the KL Social Media 2012 which is a gathering of different industry players to network, share ideas and to learn more about the ever changing landscape of social media. 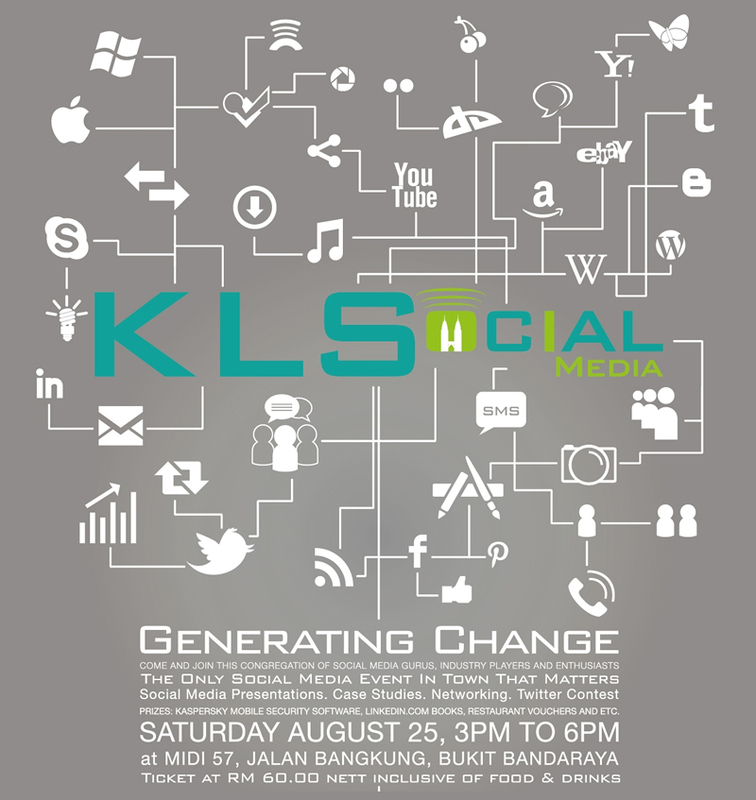 The event will be held on the 25th August 2012 (a Saturday), from 3pm to 6pm at Midi57 Bangsar, Kuala Lumpur with a range of speakers from various industries on topics such as mobile marketing and the usage of LinkedIn for businesses. If you’re interested, do drop them a line at info@klsocialmedia.my or call 03-21697386. Tickets are sold for only 60MYR, inclusive of food and drinks and a special door gift. To find out more info about the event, the speakers, the topics and the prizes you may take home (including a book by Neal Schaffer!) lined up, head over to the event page and join the fun! Disclaimer: this event is organized by a friend of mine which is an advocate for making online marketing more human and blogs over here.